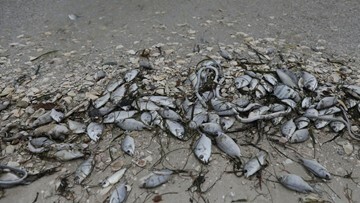 The red tide bloom plaguing Florida's coasts has killed thousands of fish and other marine life. 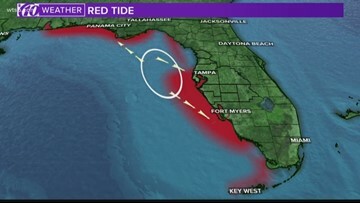 Red tide is forecast to move away from the Florida Gulf coastline during the next several days. 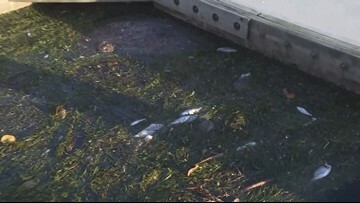 If approved, the agreement would boost cleanup money for the county to more than $6 million. 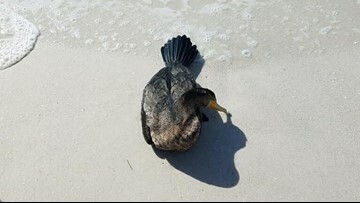 The group said it is caring for 13 cormorants it believes are suffering from the effects of red tide. 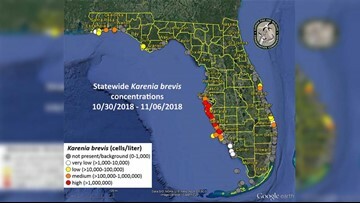 High concentrations were noted in Pinellas, Manatee, Sarasota and Charlotte counties. 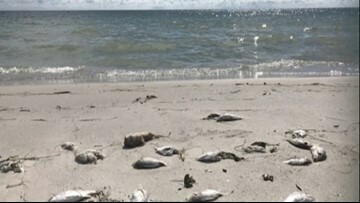 The environment usually ranks low among all voters, but Floridians are fed up with the toxic algae blooms that have hurt the economy and made people sick. 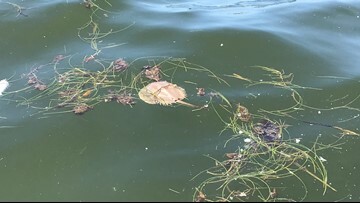 USF researchers are trying to find the causes of the algae bloom to see if it will be as bad this year. 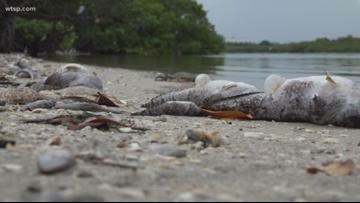 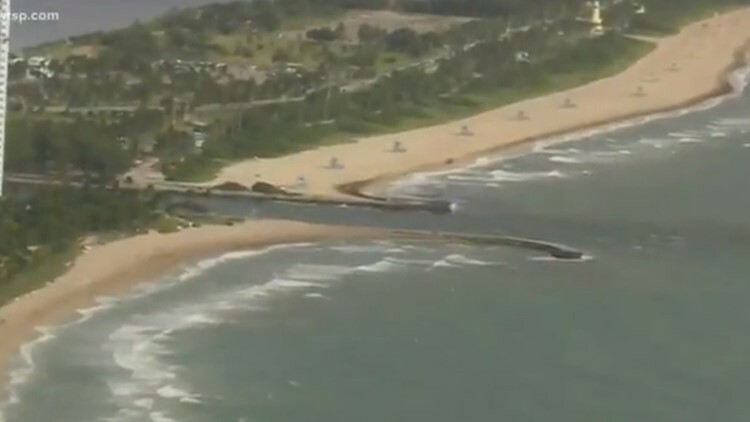 The study said it found "ocean circulation made 2018 the worst year for red tide in more than a decade." 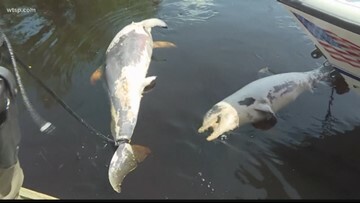 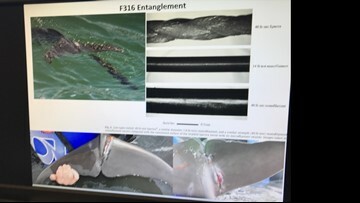 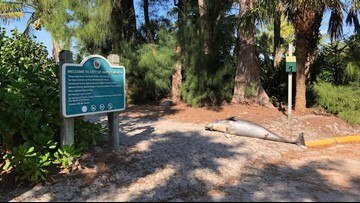 Scientists say 90% of the sea mammals' food may have been killed by red tide, so they are coming closer to shore and getting tangled in fishing lines.